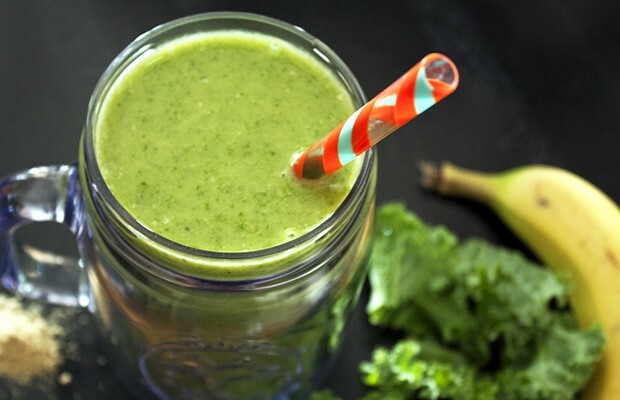 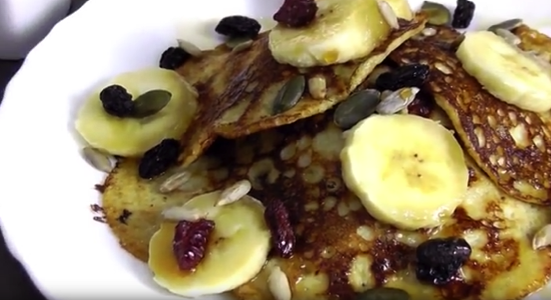 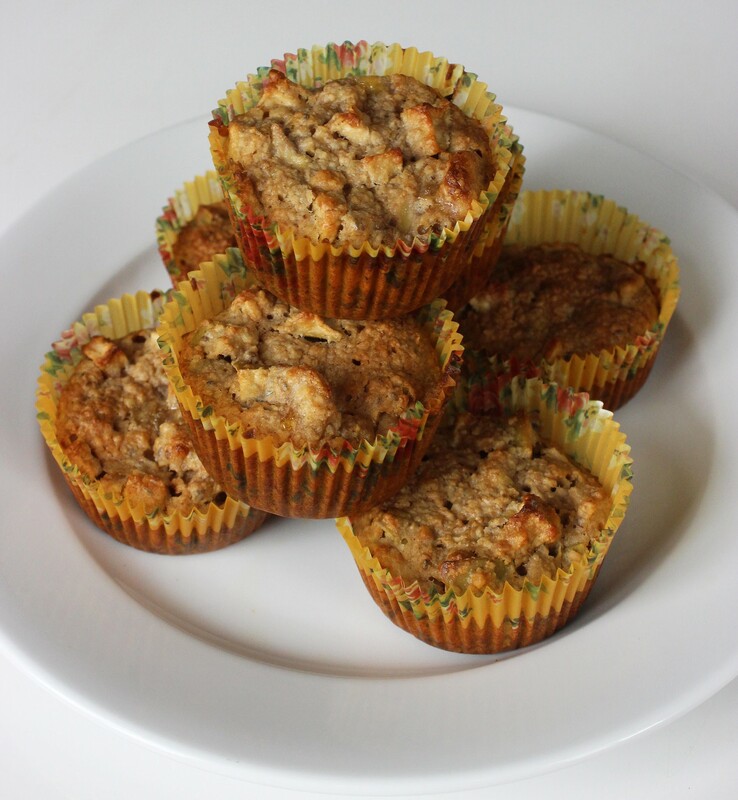 Here’s a Video with 6 Easy-to-Make Breakfasts … the “BANANA RICE CAKE” is One of My Favorites! 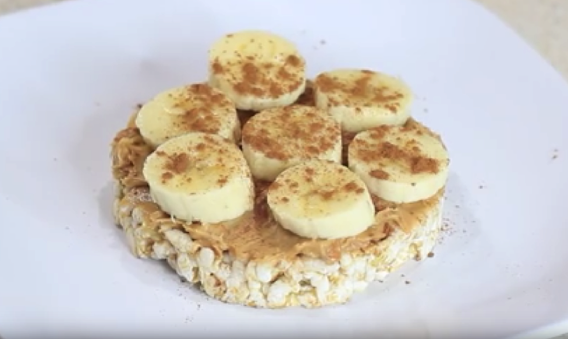 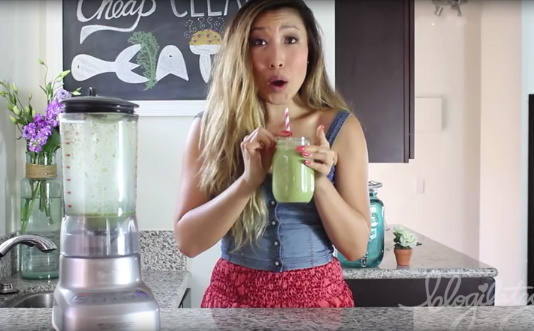 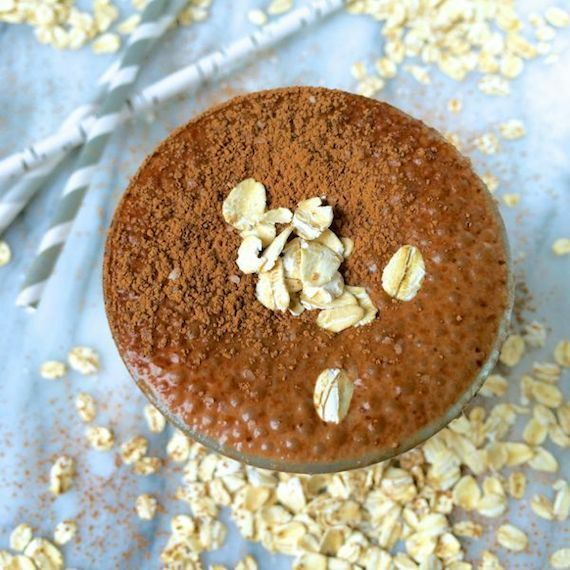 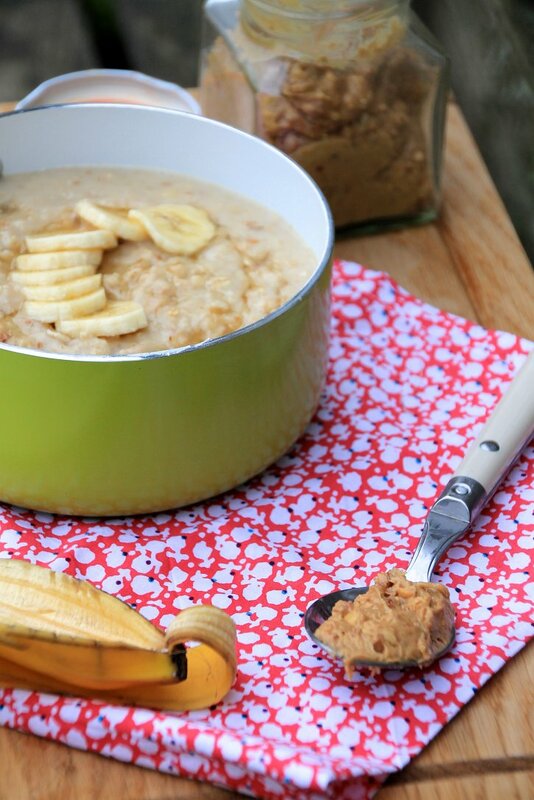 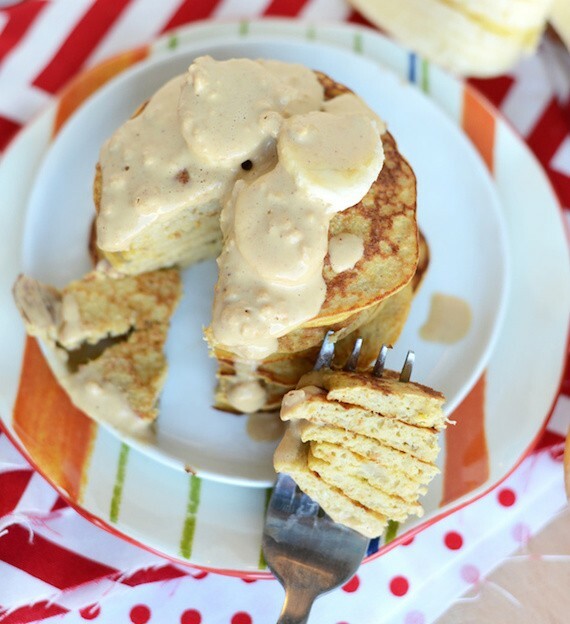 Watch how Mariana makes a delicious Banana Peanut Butter Rice Cake breakfast. 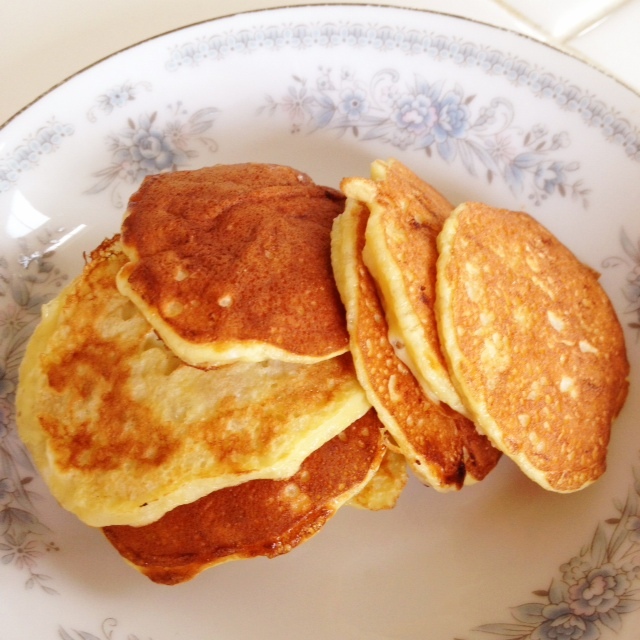 … Continue readingHere’s a Video with 6 Easy-to-Make Breakfasts … the “BANANA RICE CAKE” is One of My Favorites!